UPDATE: Well, friends … WE DID IT!!!!!! We are currently at $11,745. 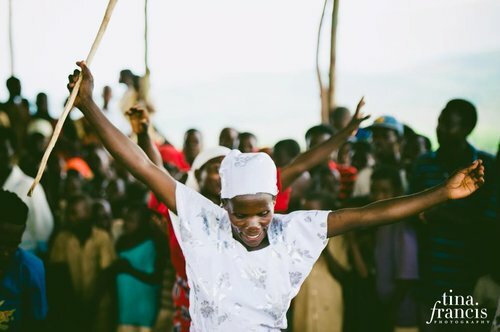 <insert loud cheering + laughing> YES, there will officially be a SheLoves Well in Bubanza and our friends will drink from this Well of Love + friendship + global community. 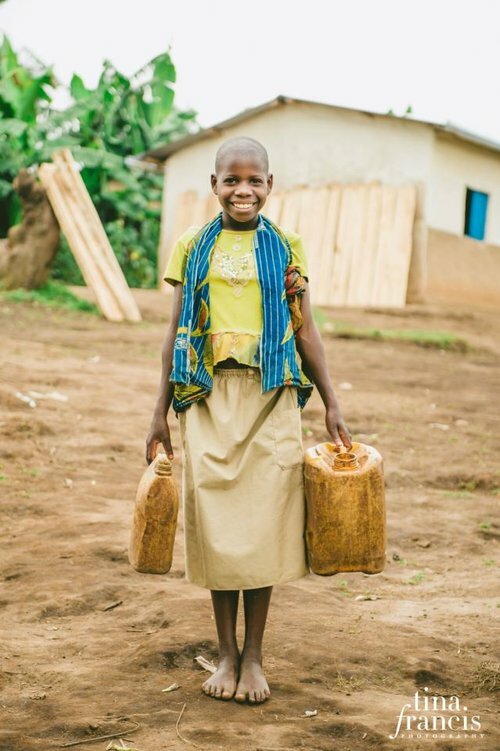 Who needs roses and chocolate, if our Batwa friends in Bubanza can have water? What do we do once we’ve seen Love move a mountain? What do we do once we’ve danced on Holy Ground? What do we do after we’ve sent “blue roses,”–the name we gave those stunning Identity cards last year–helping to give 600+ women and men in the arid community in Bubanza, Burundi access to healthcare, the rights of citizenship, the ability to open their own bank accounts and even the possibility of dreaming about owning a piece of land one day. It was glorious. But what do we do next? 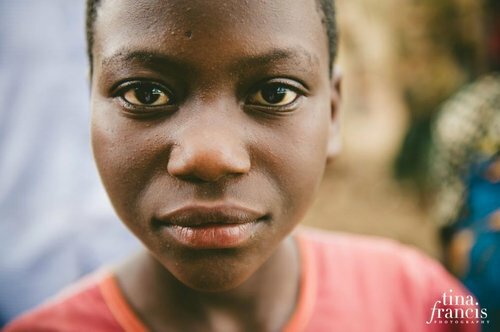 That’s what I was wondering as I said goodbye last June to the most beautiful little girl eyes (below), climbed into the white SUV, drove away and washed off the ordinary-but-holy Bubanza dust from my feet that night. What is our piece here, Lord? Is there one? 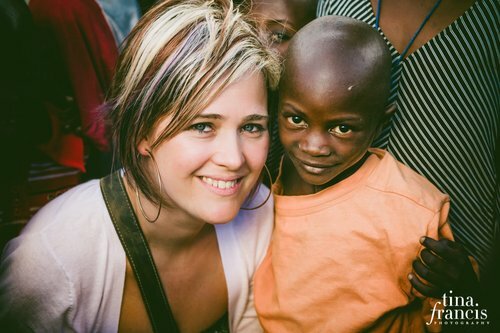 Over the next several months, I read and listened as Kelley faithfully updated stories from Bubanza, as well as Matara, the first community Kelley and Claude through Communities of Hope came alongside four years ago. A community struggling then, but flourishing now. – Watch what God is doing. – Join God in what God is already doing. I’ve seen God working in Bubanza through Claude and Kelley. 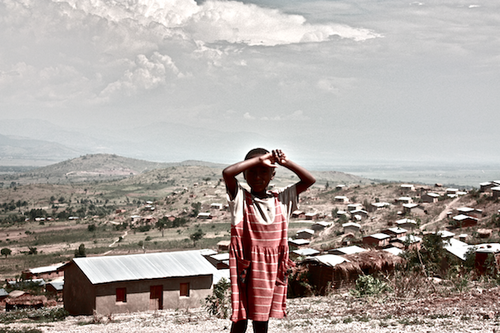 From dry, dry land to planting trees, to desks in the school to a school building going up. So, when I learned that the next step of community development in Bubanza, is building fresh water wells, I knew we wanted to join in. I even adored the sound of it: A SheLoves Well. So, today we are launching into something we haven’t done before, in a way we’ve never done it before. “The Batwa people are the third and most invisible tribe in Burundi. They live on less than 35c a day. They tend to eat once every three days—a small meal of cassava, maybe some potatoes or beans. 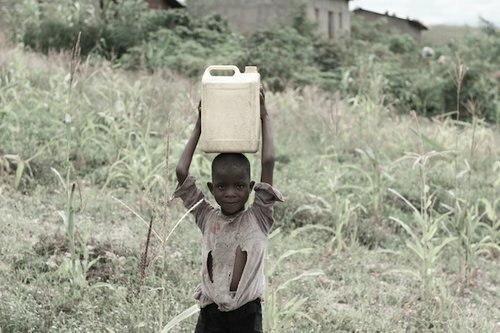 The only water they have access to, is dirty and takes a three-hour walk (to and then back) to get. You can imagine how hungry the kids get by that third day … Sometimes parents don’t eat, so there is more for their kids. But it never feels like enough. We are working to help change the story. We want a better story for our friends in Bubanza. I smiled at her. I loved that she was making the connection, but I wanted to know more. “What do many African women usually carry on their heads?” I asked her. We paused for a moment in the tea aisle, letting that thought sink in … I imagined her not going to school, not playing store or dolls, not going to soccer practice, but working, instead on her daily chores for our survival. I am thankful for water in our taps. It’s a privilege I am so grateful for. It also causes me to ask: If I have the convenience of fresh water in our taps—saving me time and energy—what am I doing with my time? Am I using it in a way that supports and empowers those who don’t have the same privilege? So, today there are 10 of us here, asking you to help us build a well in the community of Bubanza. Clockwise: me + Kelley + Tina + Daniela + Njoki + Nicole in South Africa + Fiona in Luxembourg + Sarah R. + Helen + Sarah Bessey. 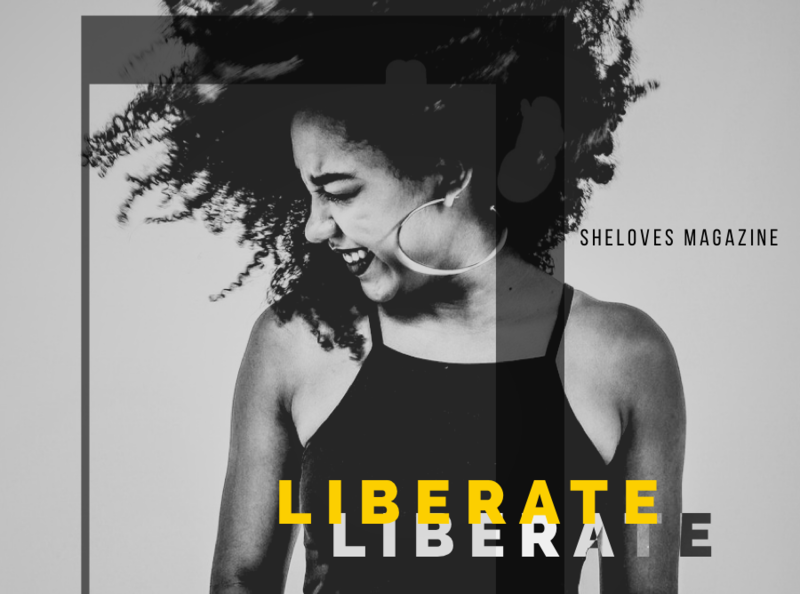 I believe we, here at SheLoves, are a global sisterhood, wanting to love well on this earth. Wanting to gather together to build this fresh water well in Bubanza. 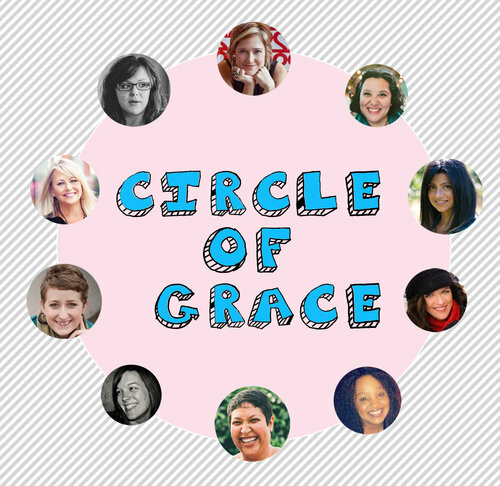 Would you consider asking nine of your friends to stand with you and form a Circle of Grace—each person contributing $10–so we can build this well together? This beautiful strategy is the brainchild of Brandi McElheny over at She’s Worth It Campaign. She’s raising funds specifically for human trafficking efforts right now, but when I heard about her strategy, it felt divinely inspired. I love how it will take a crowd of us—each giving a little bit—to build this well in Burundi, one of the poorest countries in Africa. There’s another piece of the Batwa people’s story I need to share with you. It rocked me to my core when I first heard it last year. We were lounging on the Nikondeha family couches in Bujumbura, eating the best pain au chocolat when Kelley shared this information. It happens that when Batwa friends are invited to a wedding, they are seated at a separate table and their dishes are not washed with the rest of the guests’ dishes. Often, wedding staff would simply smash our Batwa friends’ plates, so it doesn’t touch the same water as the rest of the guests’ plates. When I heard this story, it broke my heart. You see, not only am I moved by this, because it speaks of such marginalization and other-ing. But it broke my heart, because I know that story really well. When I grew up in South Africa, we used to have a gardener who helped cut the grass once in a while. His name was Flip (a shortened version of “Phillip” in Afrikaans). We had a separate plate, cup, fork and spoon for Flip. My mother kept it under the sink and I still remember carrying Flip’s lunch out to him on his own plate along with a mug of sweet instant coffee. His mug. I have been part of this other-ing. I have other-ed. But I want to be part of writing an altogether new story on the earth. A story of together and alongside. It’s bursting out! Don’t you see it? There it is! I’m making a road through the desert, rivers in the badlands. I can hardly wait to drink water from our SheLoves well with our Batwa friends this year. And what if we could drink together from this well of community and Love? I imagine this to be sweet, sweet life-giving water. So, will you join us in gathering with your friends and bring your $10? Of course you can give more, if your heart is moved in this way. (One of my friends already said, “I’d rather just give the $100.”) But there is something about coming together and creating these circles of grace and giving together. 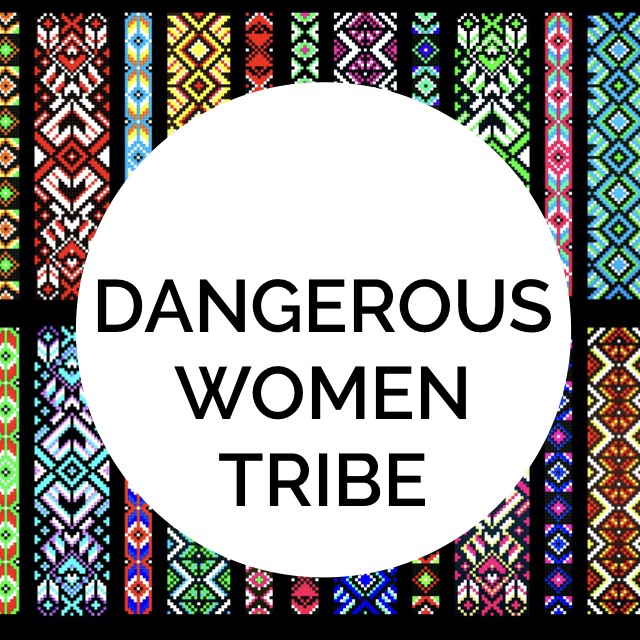 Today, would you write your name below in the comments and tell us that you want to be one of the 100 women who want to form a Circle of Grace and help build this well? I’d love to see your name here with ours. My dear SheLoves friend, we need you and your colleagues/lifegroup/smallgroup/family/neighbours/friends. You can make your donation here straight to Community of Hope via Paypal. Together, we can rise and make a difference in our small, but (Kingdom) big way, empowering, offering hope, encouragement and showing Love. Together, may we drink from the Water of Life. 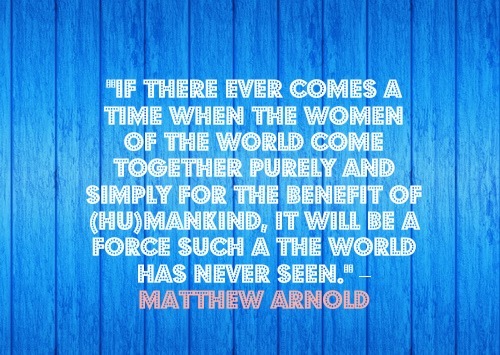 Together, may we be a force for good such as the world has never seen.